The McDonough city council has called a special meeting to be held on Thursday, February 28, at 5:00 PM. The meeting agenda posted on the city website lists executive session for potential ligation as the only item. This follows a trend seen this week throughout the county. On Monday, February 25, the Hampton city council held a special called meeting. According to a meeting summary published by the Henry Herald, the council spent over forty minutes in executive session. Council members did not comment about the topic of discussion; however, Georgia law allows only “real estate, personnel or possible litigation” to be discussed in executive session. Following executive session, the council voted to transfer $100,000 to the city’s downtown development authority. On Tuesday, February 26, the Locust Grove city council held a special called meeting. The agenda listed only executive session for potential ligation as the purpose for meeting. The Stockbridge city council held its regularly scheduled workshop meeting on Tuesday of this week. The meeting agenda included executive session following routine business. While no information is available as to the purpose of these meetings, it is very rare that all four of Henry County’s cities meet in the same week. 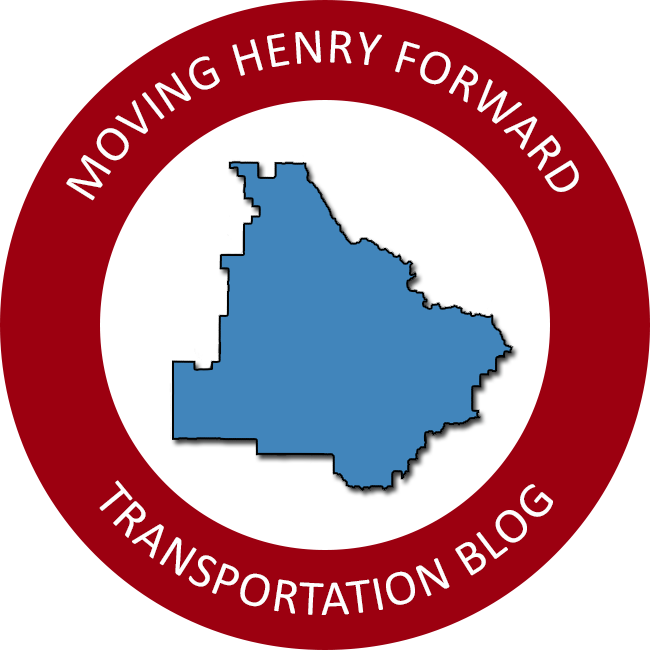 Moving Henry Forward will provide further updates if any become available.